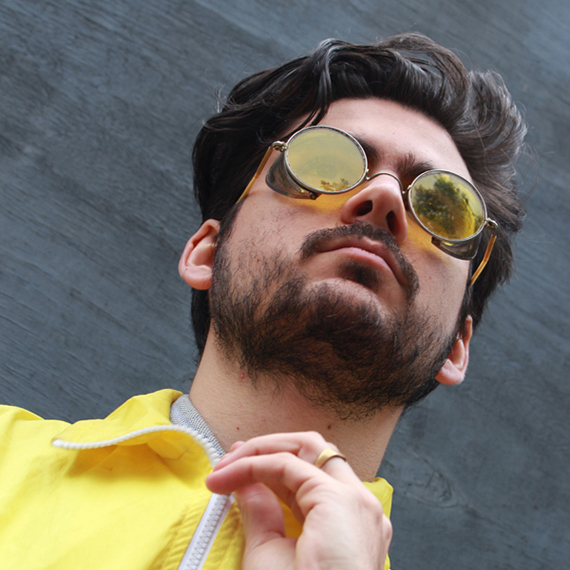 French born – London based, Walter Cornelius is an electronic producer/musician. Since he was born, Walter has had a passion for drumming, as well as a love for percussion, guitar, bass and keyboard. At the same time, he developed his electronic Hip-hop, Trap & Dirty Beats productions, influenced by producers like Flying Lotus, EPROM or fLako. Based in London for a few years now, he continues to develop his producing skills by making multiple collaboration with artists such as Lisa Canny (Ab Fab Publishing – Nashville/London) who played one of his tracks on Fleadh TV show in August 2017, Erika Footman (performing on TV shows such as Jools Holland, Letterman, and the X-Factor) – Ross Bicknell (Nice Nights Records – London) and brilliant emergent songwriters from Uk, USA, China, Germany and France – composing, producing, featuring or designing for YUN SEN or EYVA. Walter Cornelius released his first Ep ‘Waco’ on Cascade Records in 2017 which received very good criticisms from prestigious radio and magazines like NTS (UK), Tsugi (Fr) or Le Mellotron (Fr)… He started a new electro/acoustic project on drums with a dazzling producer from Triple Management (LDN, Uk) influenced by Underground beat music, like the Peckham’s famous band Yussef Kamaal. Multi-instrumentiste dès l’adolescence, Walter Cornelius enrichi sa passion pour la musique en entrant, juste après le Baccalauréat, au Conservatoire de Lyon en batterie Jazz. Il y développe un jeu complexe et rythmé en couleur. Parallèlement compositeur indépendant de musique électronique, Walter collabore dans plusieurs groupe actifs dans lequel il joue aussi bien de la batterie que des machines, pour ne citer que VicDub Experience, T R A N S E S, Mark & the Peaceful Explorers ou son projet solo machine.